Black-ish has been one of the most popular television shows on cable for the last few years. This irreverent comedy, starring Anthony Anderson, is one of the big reasons that a lot of people have kept their cable subscriptions as they don’t want to miss a second of this hilarious program. 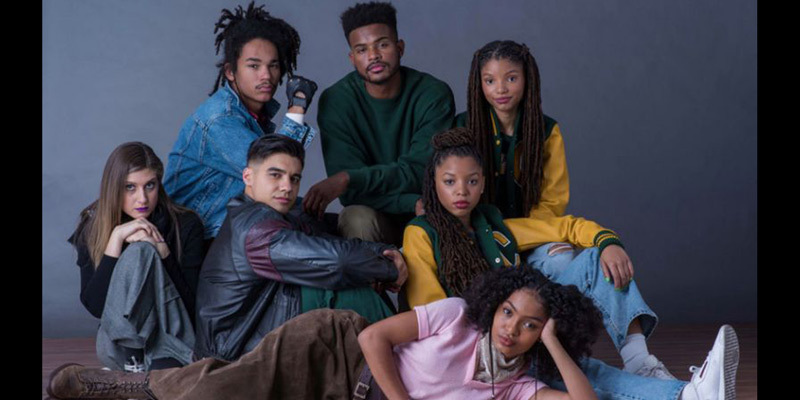 Now fans of the show have even more to get excited about as the show has now produced its first spin-off, Grown-ish. This spin-off follows the eldest daughter of Black-ish’s Johnson family as she heads out into the world, and is a show that is sure to provide just as many laughs as its sister program. 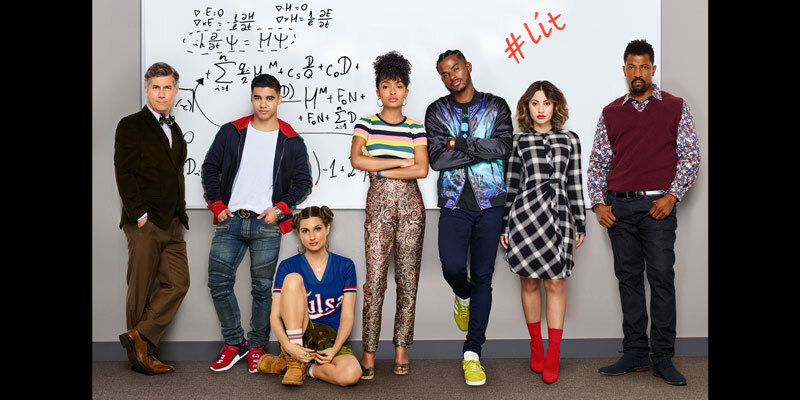 While you can watch this show on cable VIA the Freeform network, there is a good chance that you much rather enjoy Grown-ish on the go or on-demand. 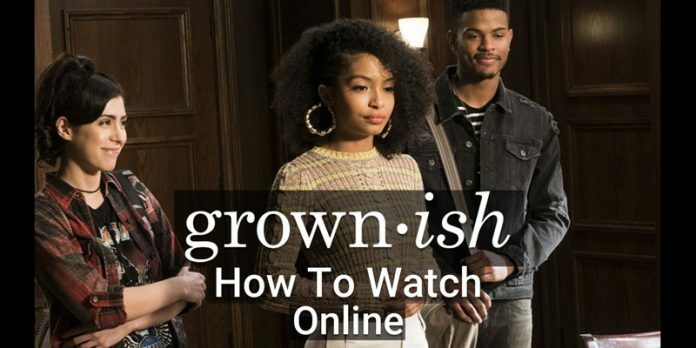 If so, the following are all the ways that we know of in which you can watch Grown-ish online, on the go, and on your time! 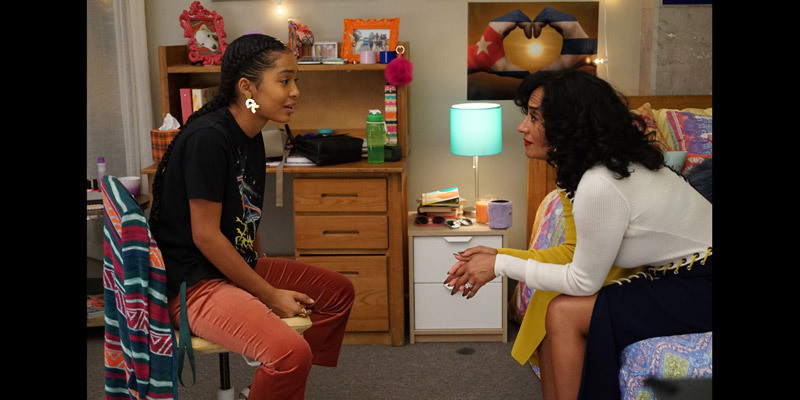 Grown-ish follows Zoey Johnson, the eldest child from Black-ish, as she goes out on her own and starts college. As would be expected of any young person heading out into the world for the first time, things are not always as easy as it seems to be and things often turn sour for the young Zoey as she tries to adjust to life on her own. Grown-ish stars Yara Shahidi, who is reprising her role as Zoey Johnson for the show. Rounding out the cast are individuals such as Chris Parnell, Deon Cole, and Trevor Jackson, among others. You can be sure that favorites from Black-ish may also turn up from time to time, including Anthony Anderson. Grown-ish airs on the Freeform network at 8 PM EST on Wednesdays. Here are all of the streaming services that have Freeform as a part of their channel packages. Freeform network is included in the “Sling Orange” channel package with Sling TV, which provides live-streaming television programs as they air. This package includes 30 channels at $20/month. There are several add-on channel packages that cater to fans of Lifestyle, Kids Shows, News, and Sports, etc. These generally cost an additional $5/month. You can also add movie channels ranging between $5 and $15/month. Try it out. Sling TV has a 7-DAY FREE TRIAL. 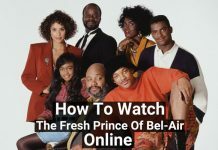 Freeform is one of the channels that you can get through live TV service DirecTV Now, and by association, you’ll be able to watch shows like Grown-ish. While some cord-cutters may be apprehensive of anything related to a cable company, DirecTV Now is independent of the satellite service but still allows you to choose channel packages and watch Live TV. Freeform is included in the “Live A Little” package. DirecTV’s “Live A Little” package is $35/month but you can try it FREE FOR A WEEK. YouTube TV has Freeform. They have channels that range from networks like ABC and CBS. News, like BBC World News, FOX News, and CNN. Kids channels like Disney and Disney XD. They have sports, entertainment… they cover a lot of territory. You also get unlimited cloud DVR. For $35/month that’s not bad at all. Along with over 50 other channels, Hulu With Live TV has Freeform. That means you can watch Grown-ish. This streaming service has the added benefits of a 50 hour cloud DVR, the ability to stream on 2 TV simultaneously, access to the full Hulu on-demand library, and more. Speaking of Hulu on-demand, you can watch Grown-ish on Hulu. You can get Hulu With Live TV for $39.99/month. PlayStation Vue has Freeform in all packages including their most affordable “Access” package for $39.99/month. PlayStation Vue has added more access to local news and sports, even when you’re out of town. If you think is for you, give it a try. 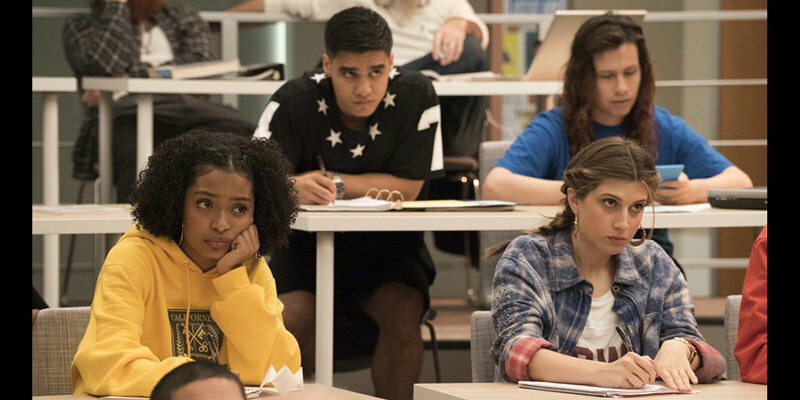 With so many methods for streaming Grown-ish online available, you almost have no reason not to catch up on the popular comedy series. And with a lot of these streaming services available on multiple devices, you can use them at home or on the go. Most importantly, you can use them to watch your favorite shows without cable. Previous articleWhat Is The Best Place For Your Wireless Router?